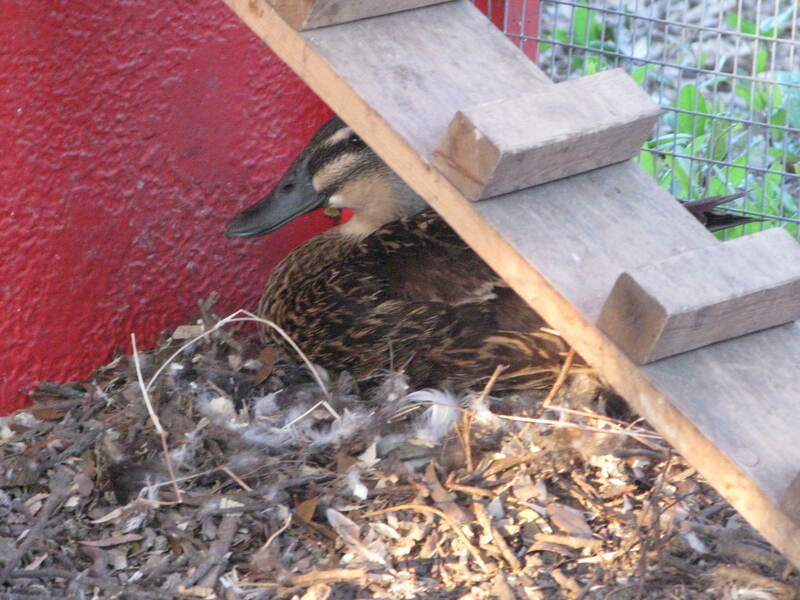 We were gone for five days to Hilton Head and returned to find the ducklings and chicks all grown up. 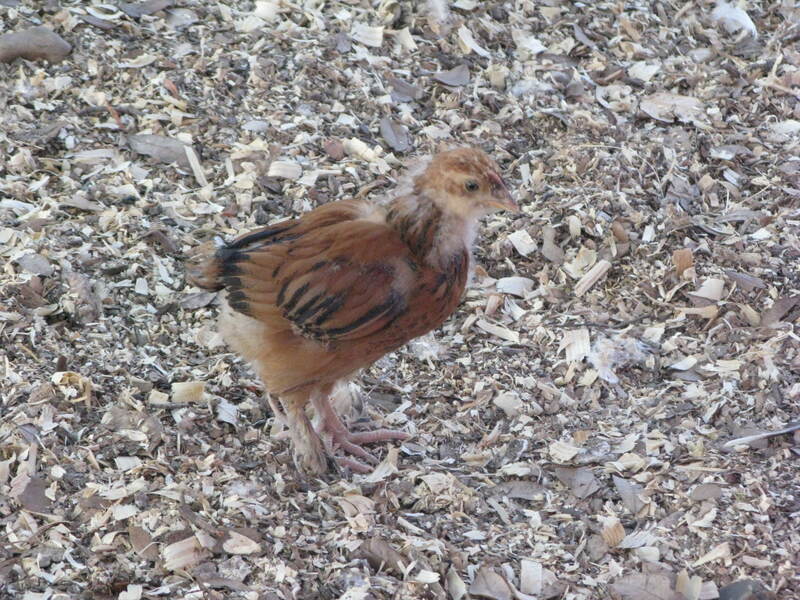 There were also two new chicks waiting for us. 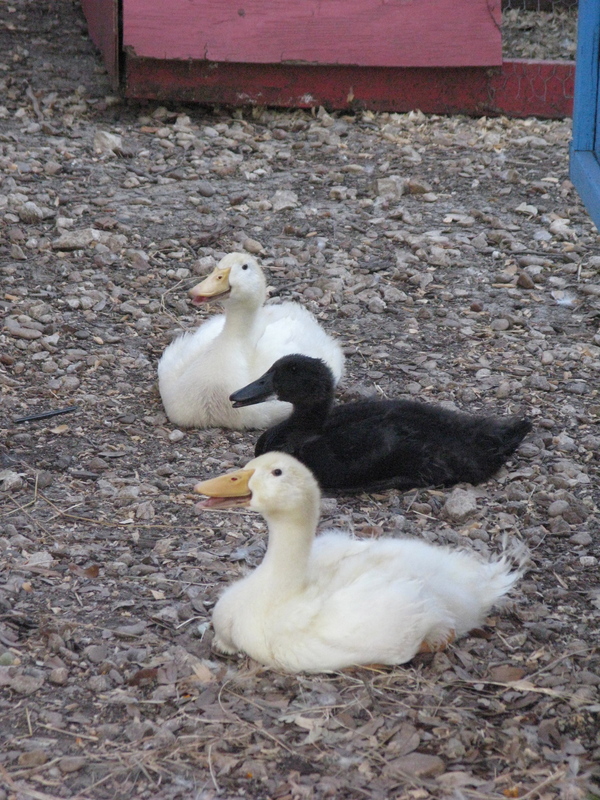 Ducklings out in the yard with all of the full size chickens and ducks. 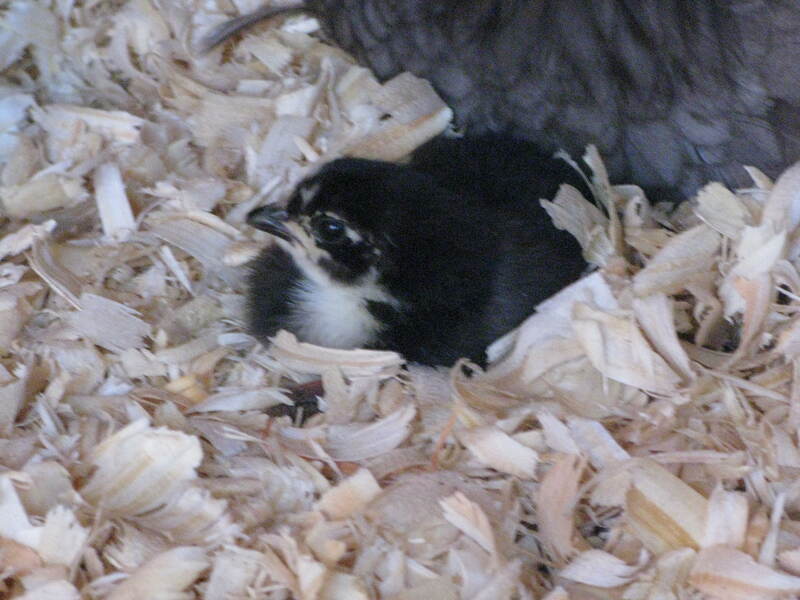 Maribel’s baby chick. Cutest chick ever! 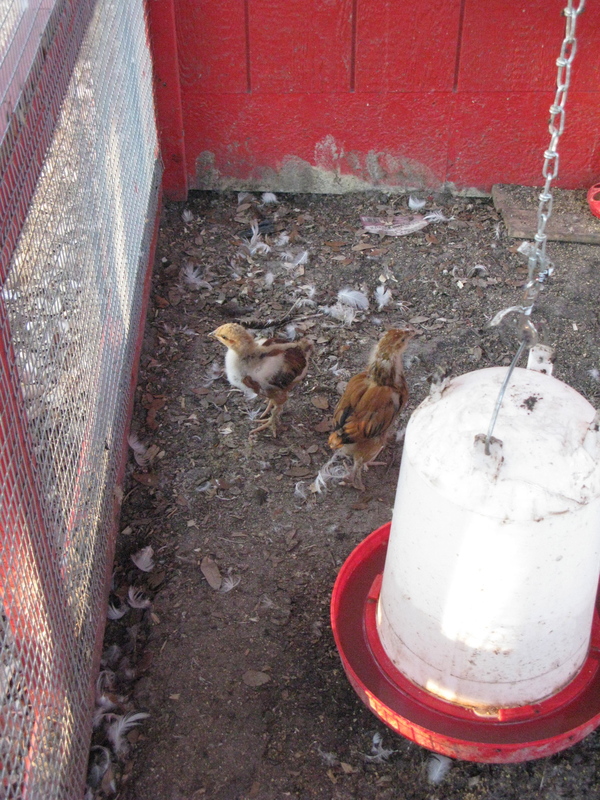 Pictures of our 4-5 week old chicks. 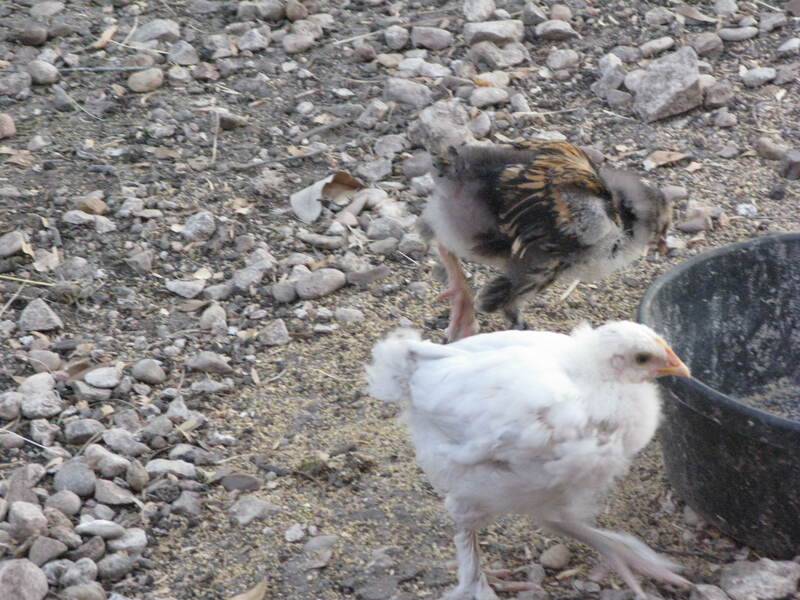 The mommas no longer pay any attention to them and the rest of the chickens seem to be ignoring them as well. Our Roan is sitting on about 15 eggs. These have a week or so left. 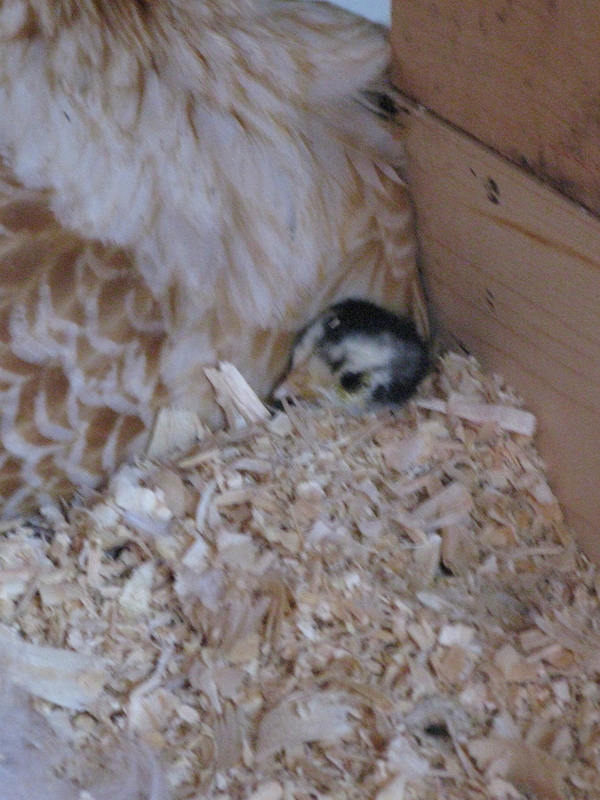 She has now completely buried the eggs. When she gets up all you see if a pile of leaves and dirt.